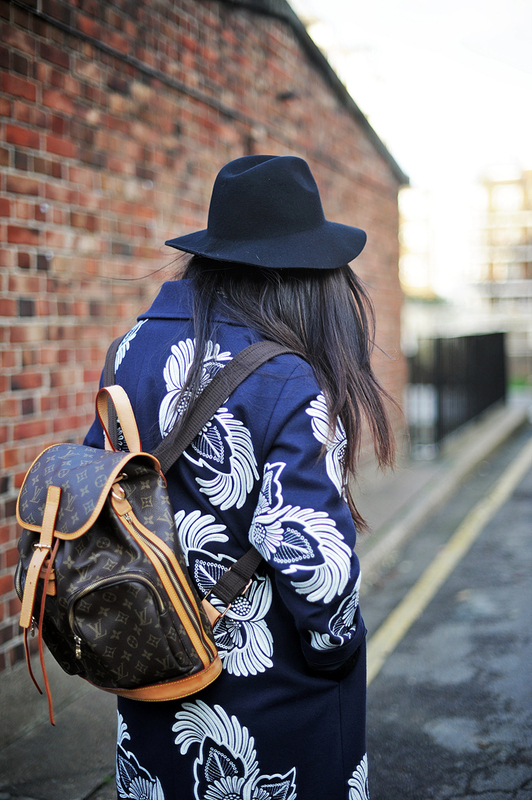 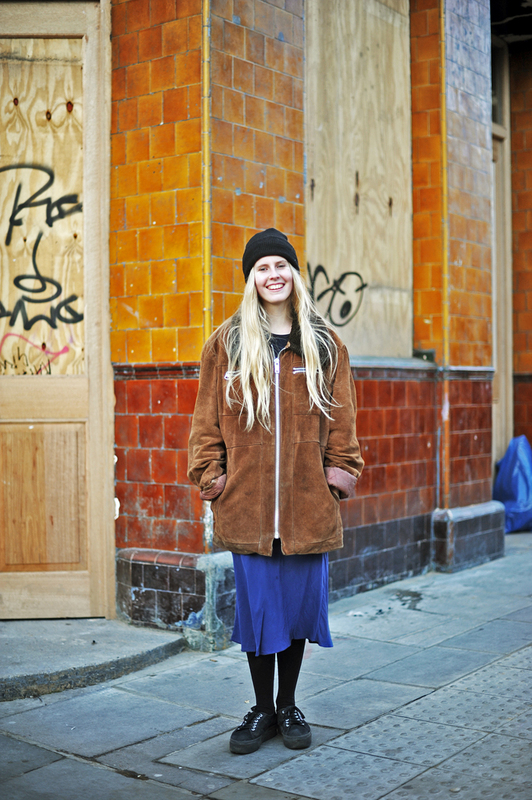 Street style shots by Alice Zielasko. 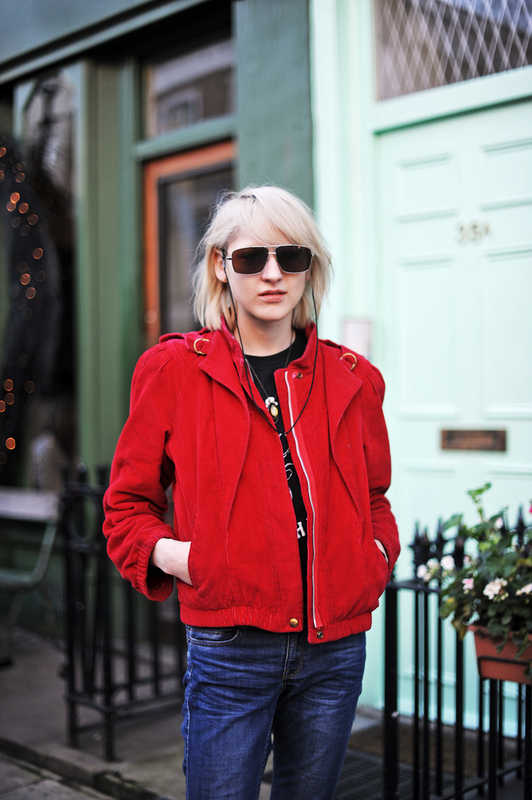 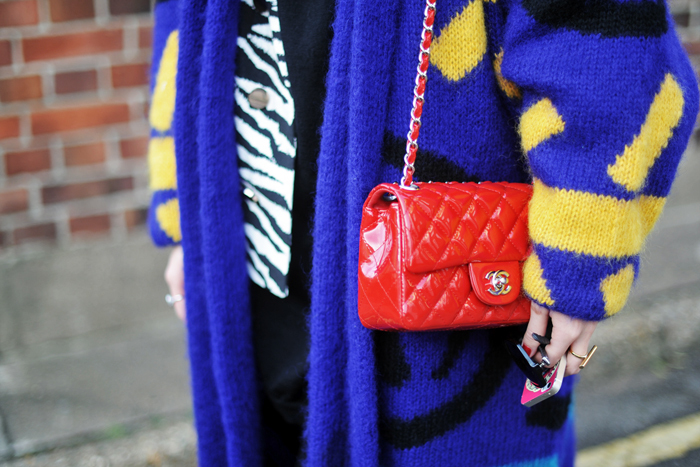 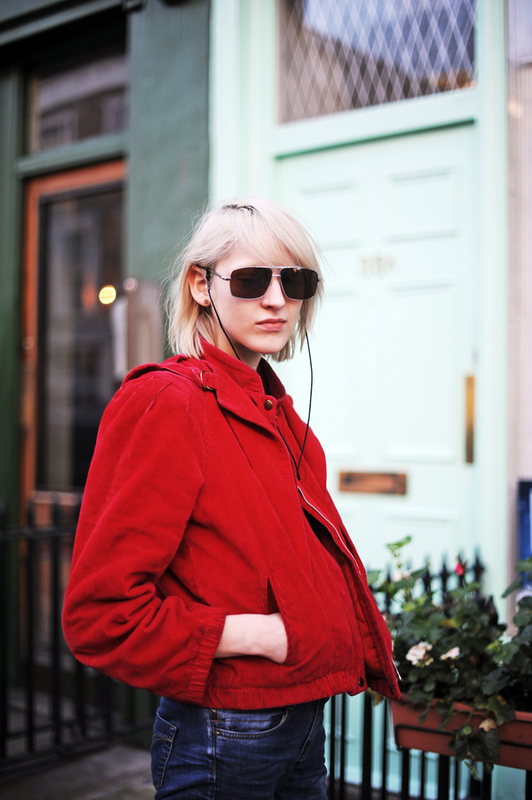 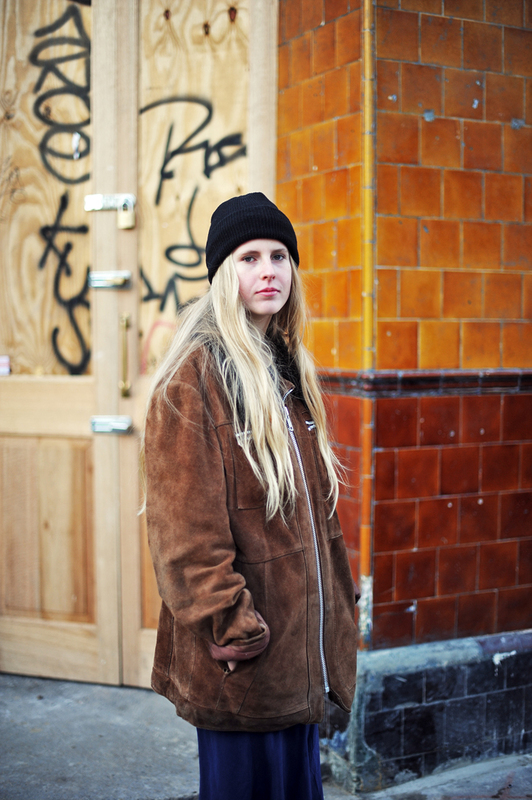 Check out the the newest shots from Portobello Road, London. 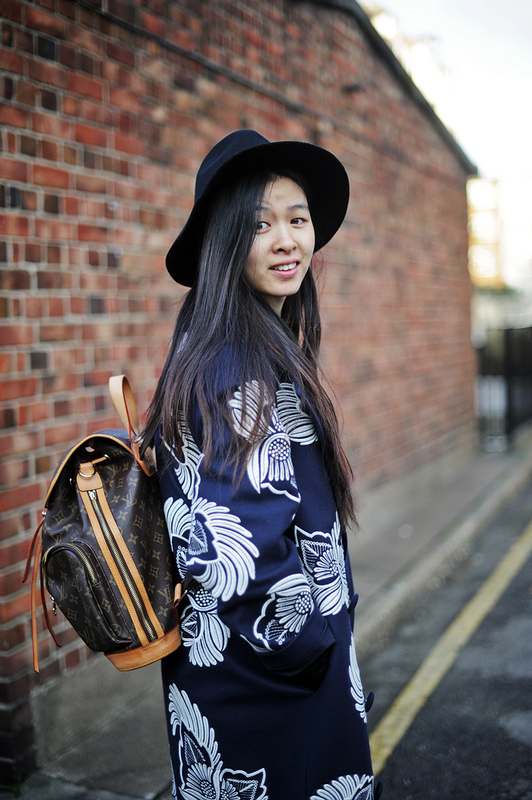 FOLLOW @MIISTASHOES ON INSTAGRAM AND TWITTER!